Another job using free pallet wood. 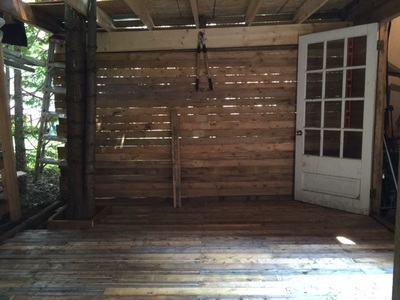 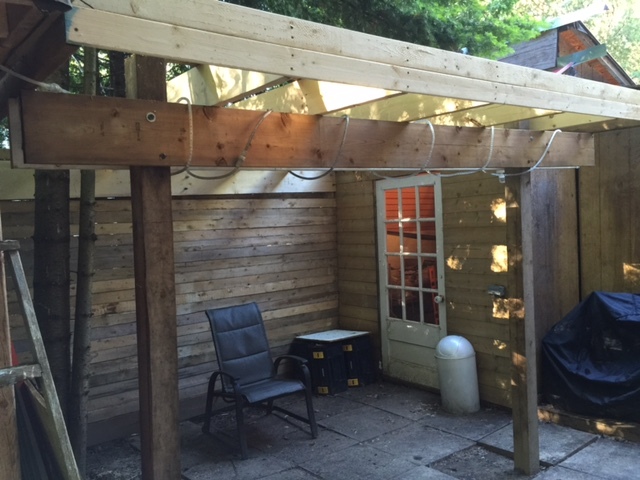 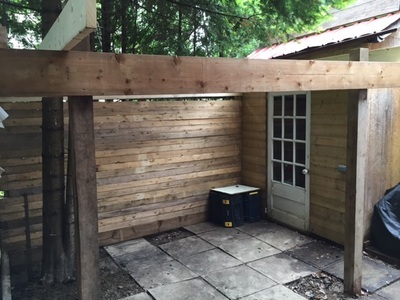 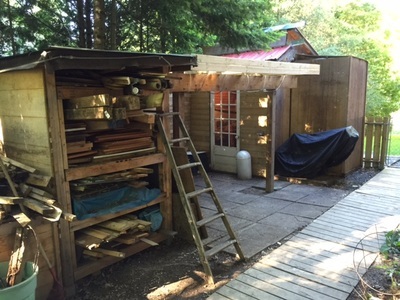 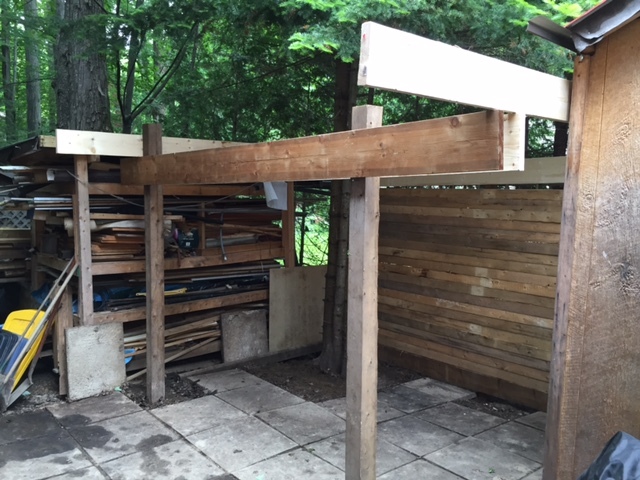 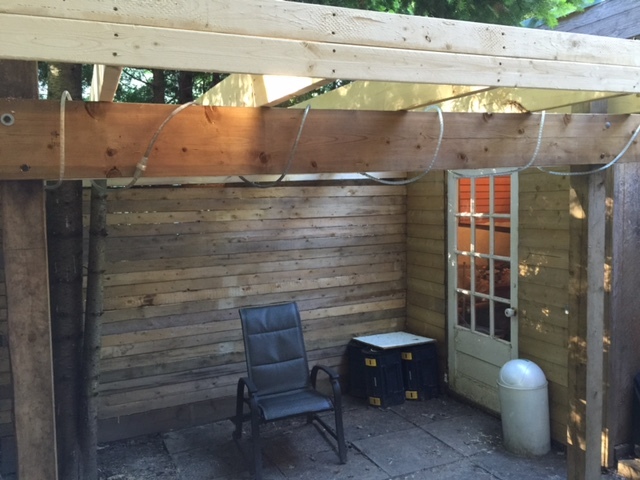 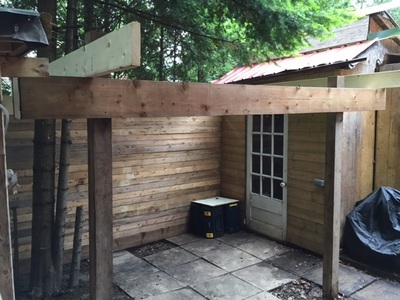 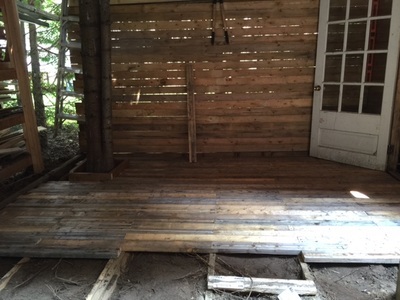 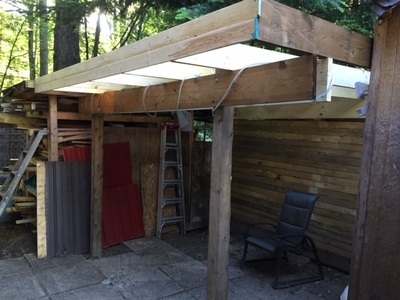 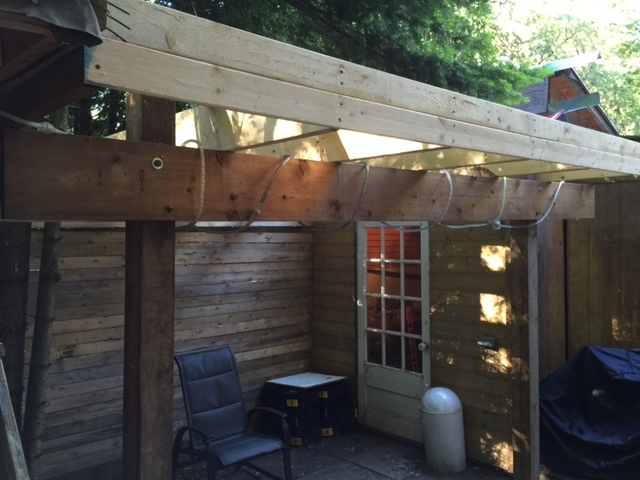 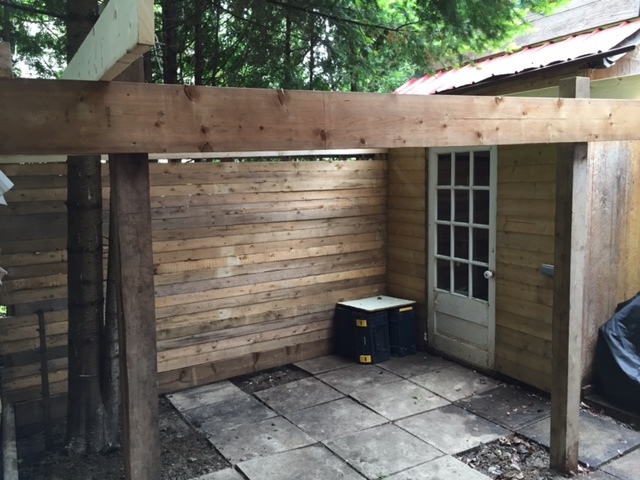 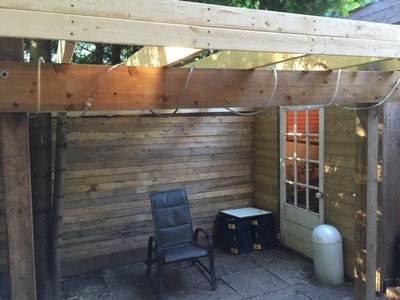 This time I did a deck under my pergola. 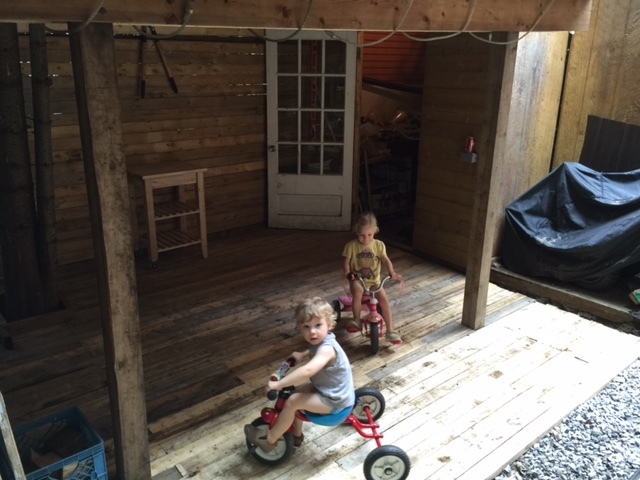 The kids took it over right away of course.